Embroiderers' Association of Canada, Inc.: Will You Enter? 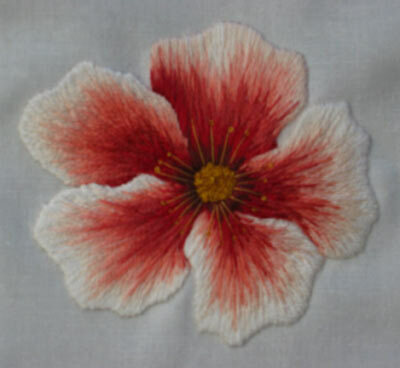 There are a couple of embroidery contests on now, in addition to our EAC challenge and exchanges. 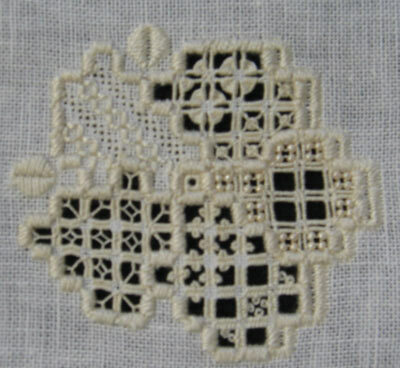 Nordic Needle has its annual hardanger design contest posted. The deadline is the end of March 2017. This contest offers you a chance to be in the published book in addition to Nordic Needle gift certificates. Inspirations Magazine’s biennial Stitch Your Heart Out challenge is also on now. This challenge is not only for original designs, there are three categories to enter and three technique categories, surface, raised and counted/cut/drawn thread embroidery. They are encouraging stitchers of all skill levels to enter. The deadline is September 16, 2016 and the entry must be in Australia by that date. The grand prize is a full set of Au Ver à Soie, Soie d’Alger silk threads.